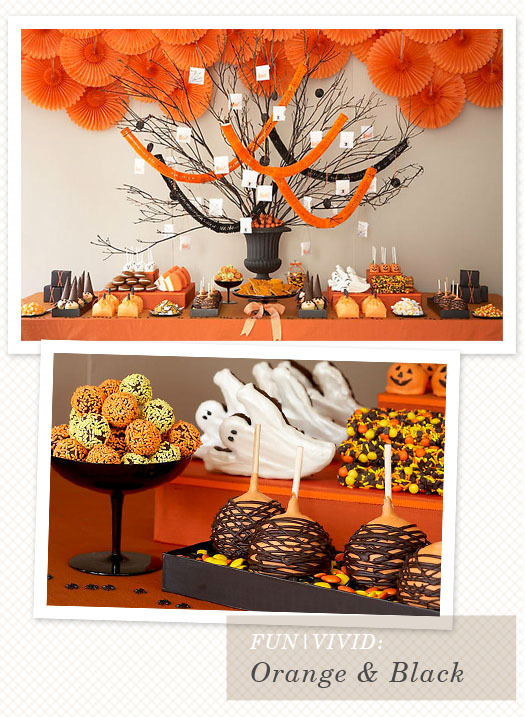 Fall is a really popular time of the year for event planning to take place. 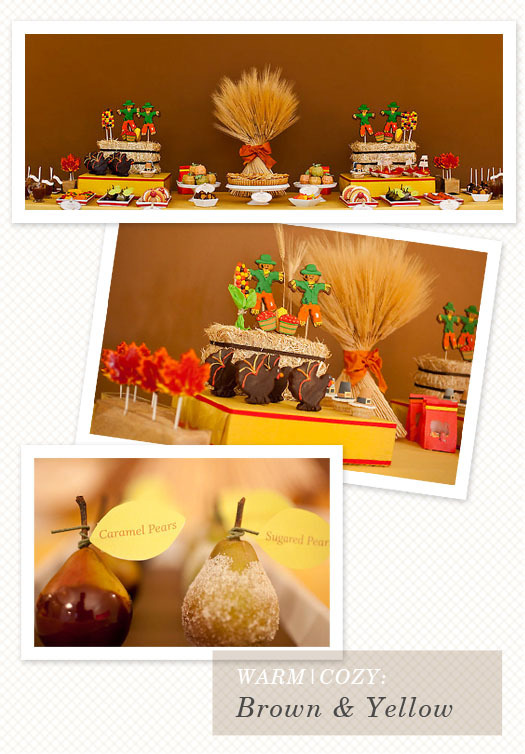 It's the beginning of the holiday season- which means, food, friends and family come together to celebrate! 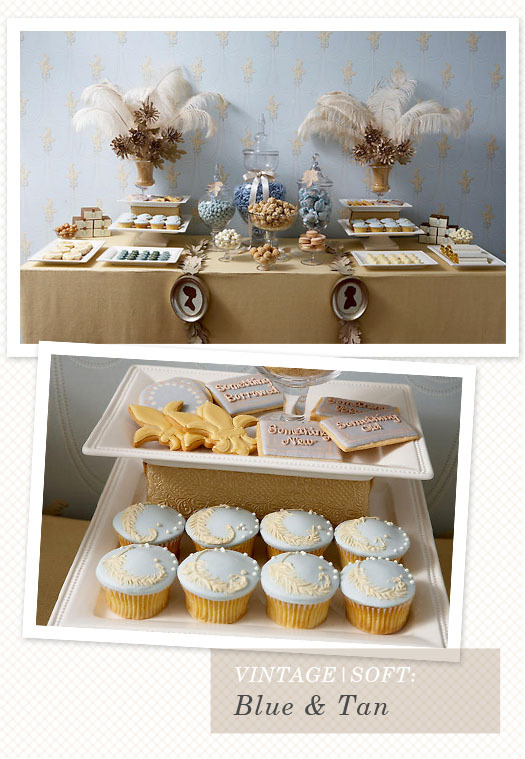 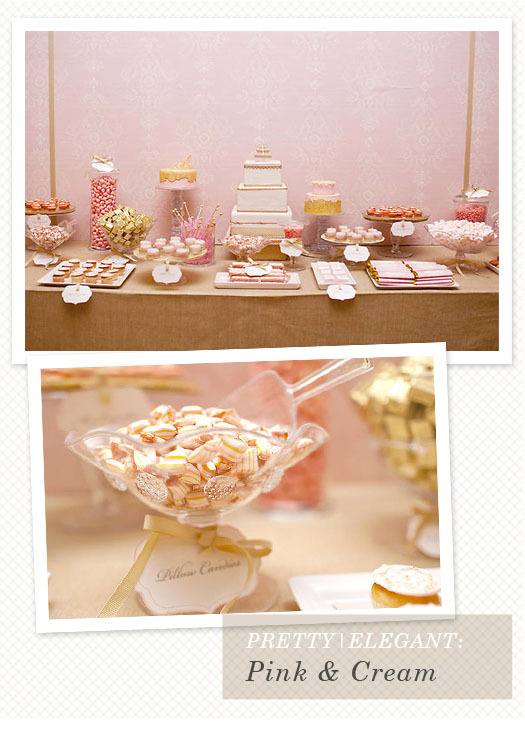 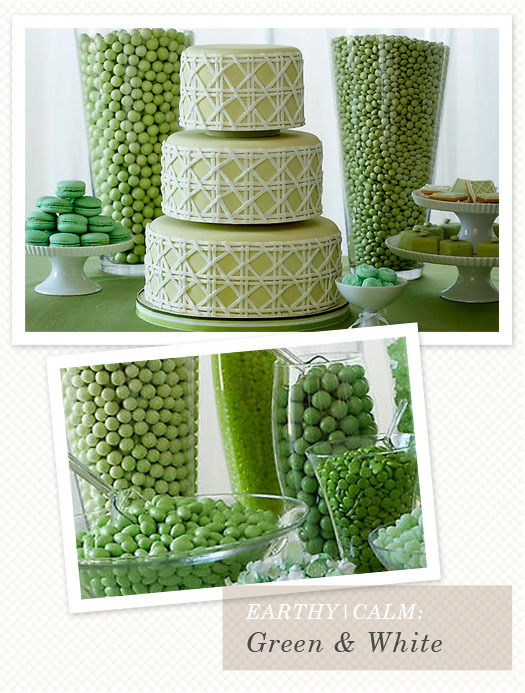 Amy Atlas is a well-known event planner who has amazing ideas to get you ready for your party-planning endeavors. 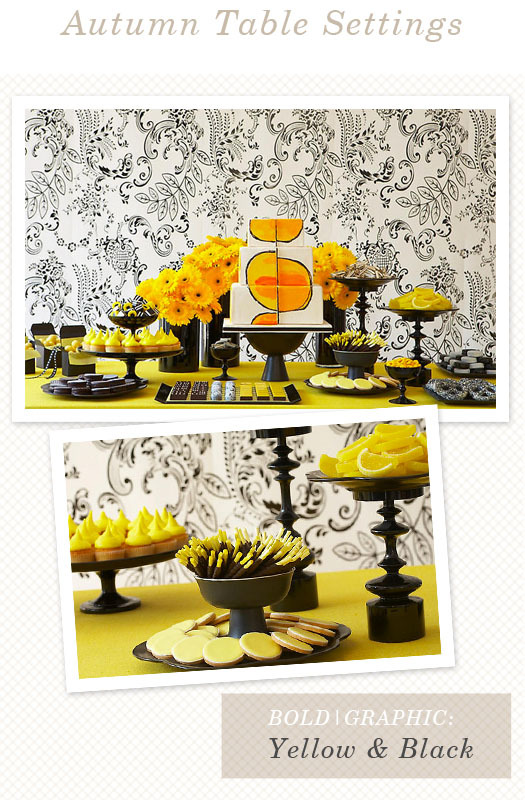 Here are are some of her beautiful table-scapes to get you inspired.